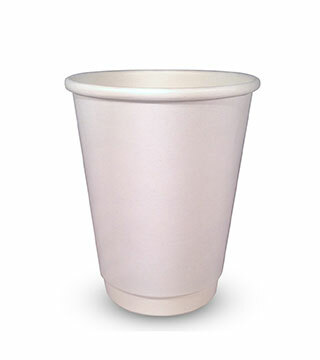 Double wall paper cups are designed to protect users from extra-hot beverages by producing an effective layer of insulation. This means that when you buy double wall paper cups from The Paper Cup Factory, there’s no need to invest in sleeves – these products will satisfy all of your requirements just as they are! 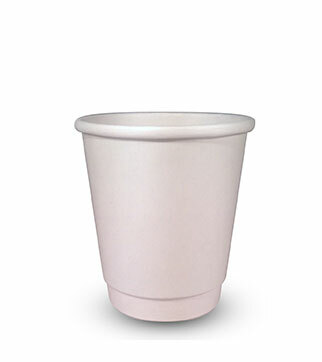 Double wall paper cups are particularly handy for vendors that want to provide their customers with the best possible experience, particularly during large-scale outdoor events. 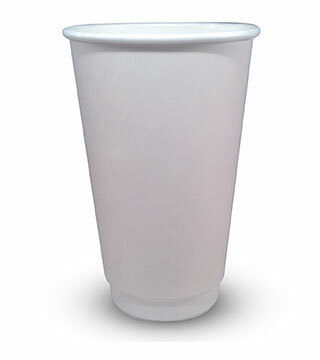 All of our double wall paper cups are available in a range of sizes, and can be ordered in cases of 500. They’re the perfect purchase for busy caterers – and what’s more, you can make great savings when you buy directly from us online.